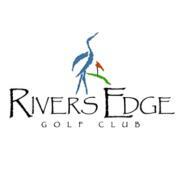 Rivers Edge Golf Club is a public golf course located in Shallotte, North Carolina. 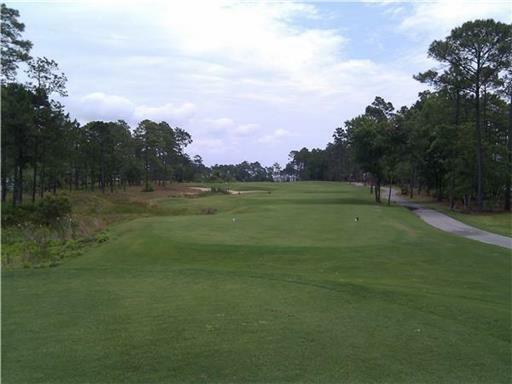 The course originally opened in 1999 and was designed by Arnold Palmer, it features perennial ryegrass greens and fairways. 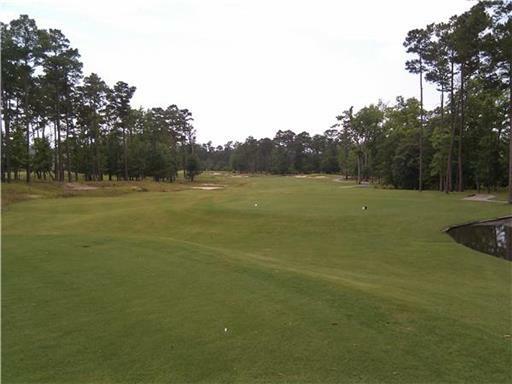 The course consists of four Par 3's, 10 Par 4's and four Par 5's and plays to a maximum distance of 6909 yards with a course rating of 74.7 and a slope of 149 over 18 holes. Three sets of men's tees and two sets of ladies' tees create an enjoyable test of golf for players of all abilities. Rental services are available including motorized carts. The practice area at the facility includes a full service driving range and a seperate putting green. Food and beverage options include a restaurant with full service bar. 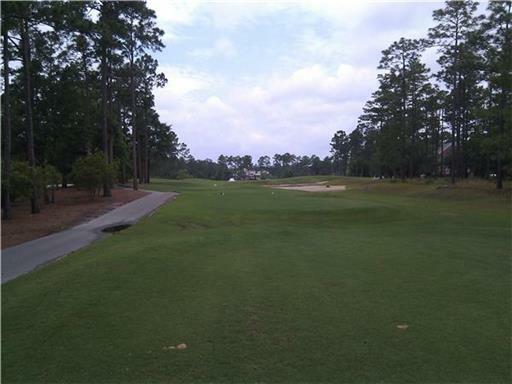 A nice course, with a great finish on each side. 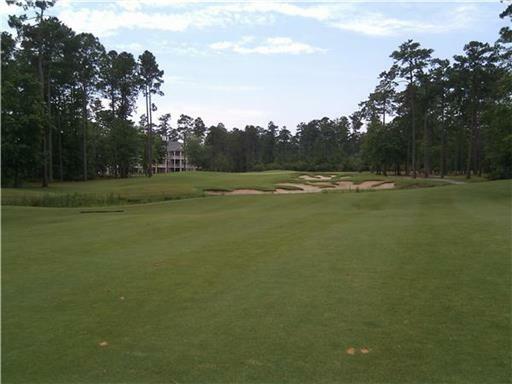 The ninth hole is a mind bender, which can ruin a good round. 17 is a great little par-5, risk or reward! Tee boxes were in pretty poor shape when we played, but the greens rolled pretty true. 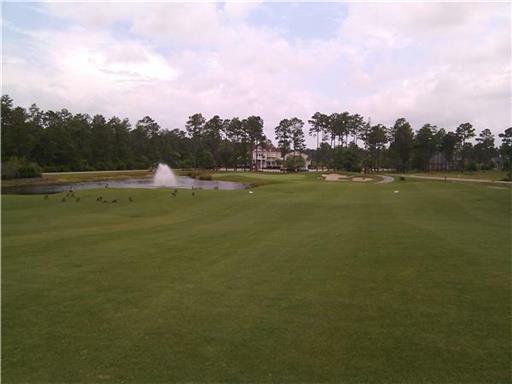 A nice course that weaves through a community. 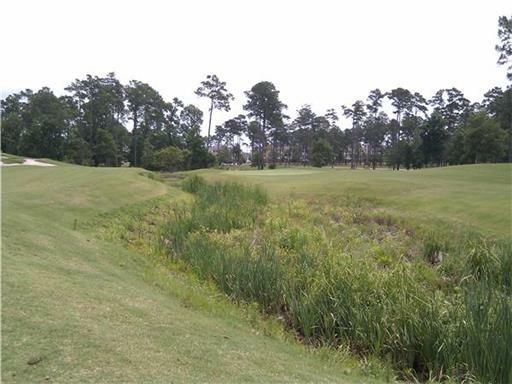 The holes along the intercoastal are great, but many of the other holes are uninspiring. Still, a nice course that locals can enjoy.